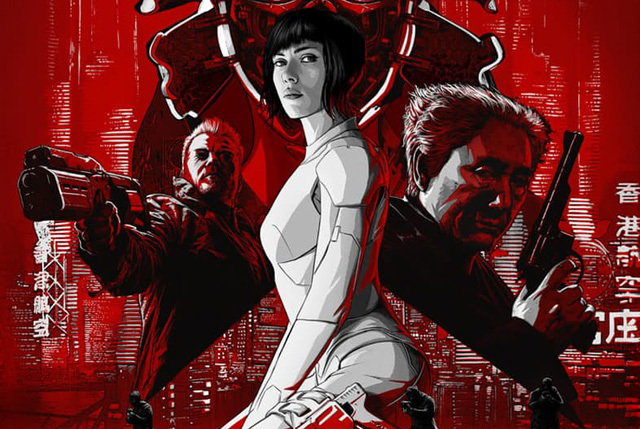 Paramount Pictures has brought online the new Ghost in the Shell Super Bowl spot featuring Scarlett Johansson as Major Motoko Kusanagi. Check it out below! What do you think of the Ghost in the Shell Super Bowl spot? Let us know in the comments below.